What symptoms, if any, do you experience on a daily basis? Which medical issue(s) are you most concerned with right now? 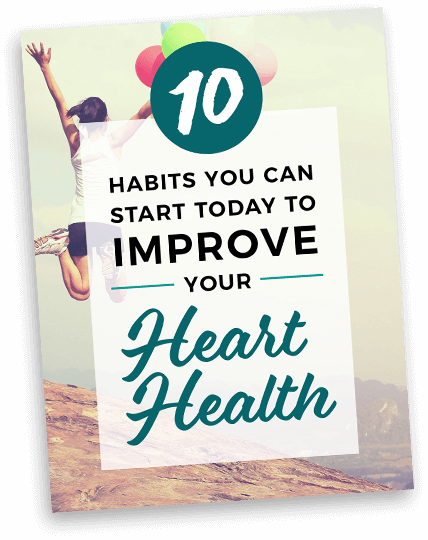 Join my tribe and get a FREE Healthy Heart Habits eBook? No, thanks. Not right now.